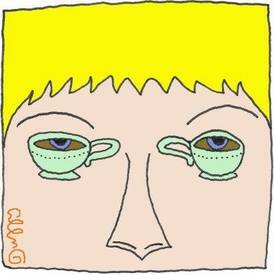 I have a great idea, coffee eye drops! Do you think it will help? Like or Share if you do!